Award recipients include (left to right): John McLaughlin, MD, President Elect, Medical Staff (representing The Medical Center of Aurora); Mary Wolf, LIGHT Program Director (representing Avera Health); Barbara Couden Hernandez, PhD, Director of Physician Vitality (representing Loma Linda University Health); and Jeffrey Kuhlman, MD, Senior Vice President (representing Florida Hospital). Congratulations to Medicus Integra© Awardees 2016! The Medicus Integra© Award officially launched at the Annual Conference of the Coalition for Physician Well-Being in April, 2015. Pilot surveys were scheduled in the latter half of 2015 and early months of 2016. Four organizations successfully completed the initial round of Medicus Integra© surveys and were recognized at the Coalition Annual Conference, April 13, 2016. 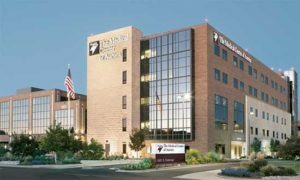 Awardees include a suburban community hospital in Colorado, a system of hospitals and clinics headquartered in South Dakota, a large urban medical center in Florida, and an academic medical center in southern California. 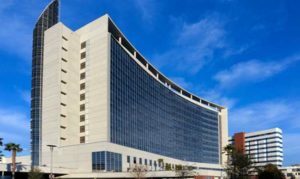 Each organization demonstrates strong commitment to physician well-being, as evidenced by executive support, resource allocation, and creative programming. The following narrative acknowledges the outstanding accomplishment of each organization and highlights particularly noteworthy programs and initiatives. For more information or to apply for the Medicus Integra© Survey, please contact Ted Hamilton, MD at 407-357-2153. TMCA Colleagues program, featuring facilitated monthly meetings of physicians designed to promote communication and collegiality. Evidence of a pervasive, trust-based institutional culture, derived from collaborative executive and physician leadership. ICARE program of values-based physician recognition, an organized system of physician appreciation and commitment to timely response to concerns. Combined executive and physician leadership in business and clinical planning and execution, with evidence of enviable achievement in core quality, safety, risk, and patient experience measures. The innovative LIGHT (Live, Improve, Grow, Heal, Treat) program, designed to prevent burnout, promote life-work balance, and optimize workflow, is led by a collaborative physician-administrative committee and includes education, coaching, and counseling components. Avera’s Physician Leadership Academy, now in its fourth year of operation, accommodates 15 physicians per year and is designed to prepare physicians for dyad leadership roles in the organization, teaming executive and physician leaders in management of major service lines. Avera has the world’s most extensive telemedicine network, which provides rapid and reliable clinical consultation for physicians working in remote areas. 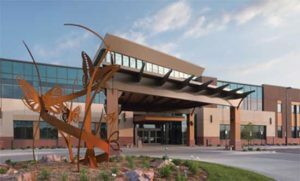 Avera Medical Group (AMG) deploys a robust, two-day on-boarding program for new doctors. AMG’s enviable 4-5 percent annual physician turnover rate reflects high physician engagement. Physician Support Services employs a full-time director, who provides professional coaching/counseling, continuing medical education, and focused retreats for education, renewal, and relationship building. Organized efforts to build collegiality (e.g., Finding Meaning in Medicine©), promote compassion and teamwork (e.g., Schwartz Center Rounds®), and address spiritual issues (medical staff Department of Healthcare & Spirituality). Physician Leadership Development program, accommodating 35 physicians per class, in a 40-hour curriculum over eight months. Orlando Physician Advisory Council, including 55-60 elected physician leaders and institute leaders, contributes to organizational strategy development. Physician engagement surveys document consistent improvement over past several years. The Physician Vitality Program employs a full-time director, who provides professional coaching, counseling, and related support services; educational and relationship-building initiatives; and social research on physician burnout and well-being. LLUH involves physicians in a remarkable program of domestic and international service initiatives, including Global Health Initiative, Street Medicine Outreach, and Social Action Corps (SAC). Women in Medicine provides social and support activities for women physicians. 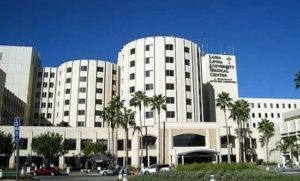 The LLUH biomedical and organizational Ethics program provides graduate level training and consultative services. The Center for Spiritual Life & Wholeness sponsors a variety of programs designed to sustain mission and promote the culture of the organization. Adventist Health System President/CEO Don Jernigan received the Coalition for Physician Well-Being’s inaugural Friend of Medicus Integra© Award at the organization’s sixth annual meeting in Ponte Vedra Beach, Florida. 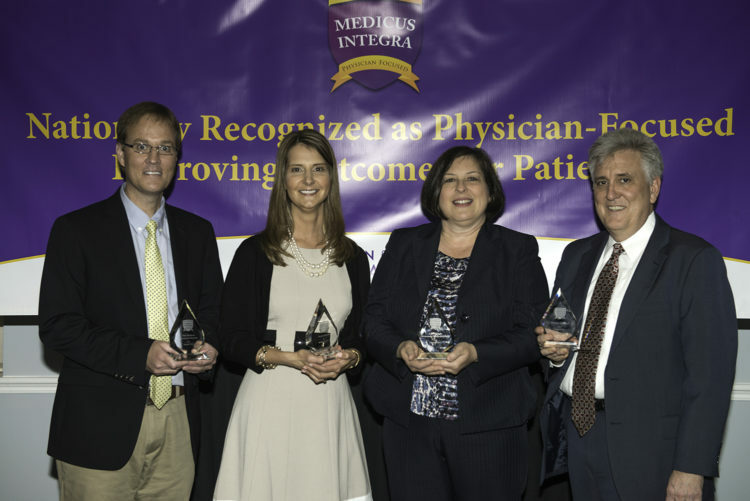 The Medicus Integra Award© was conceived and developed based on the belief that physician resilience and well-being not only benefits physicians, but is also conducive to a healthy organizational culture and essential to delivering quality patient care. 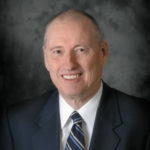 The Coalition for Physician Well-Being commended Jernigan’s advocacy for measures to combat physician burnout, as well as his persistent and innovative efforts to help physicians achieve personal satisfaction and professional fulfillment in their lives. Adventist Health System is a founding member of the Coalition for Physician Well-Being.